Legal secretaries provide a high level of administrative support for lawyers and legal executives. This course helps you with the day-to-day tasks involved in running a legal service or law firms. If you are interested in law and want to develop administrative skills in the legal sector, this course is be ideal for you. You will learn written and communication skills, and be able to work in a busy office also working to deadlines. To become a legal secretary, you will need good knowledge in education with general skills in literacy and numeracy. You will also need word processing skills and some experience in office work. Successful candidates will be awarded “Certificate In Legal Administration”. The Certificate in Legal Secretary training course is for anyone interested in a career in a legal or business environment. The Certificate in Legal Secretary training qualifications is for administrators wanting to develop a career in the legal sector. This qualification will help you build on your administration skills to prepare you for a job in a legal or business environment. Expect a good standard of literacy, ICT and you may have an advantage with a GCSE (A-C) in English, or a similar level of qualification. If you have some basic knowledge of office administration will be an advantage for study, but you don't need any previous qualifications or a current work placement. Starting salaries can be between £18,000 and £22,000 a year, depending on your location. With experience, this can rise to between £22,000 and £33,000. Highly-qualified legal secretaries can earn between £35,000 and £40,000 or more a year. With experience you could progress to senior legal secretary, PA or office manager in larger firms. How and whe do we the certificate. Kindly note that Successful candidates will be awarded E Certificate “Certificate In Legal Administration”. Is the polish matura + ESOL Level 1 enought for this course? Kindly note that good standard of literacy, ICT & you may have an advantage with a GCSE (A-C) in English, or a similar level of qualification. There is no experience or previous qualifications required. 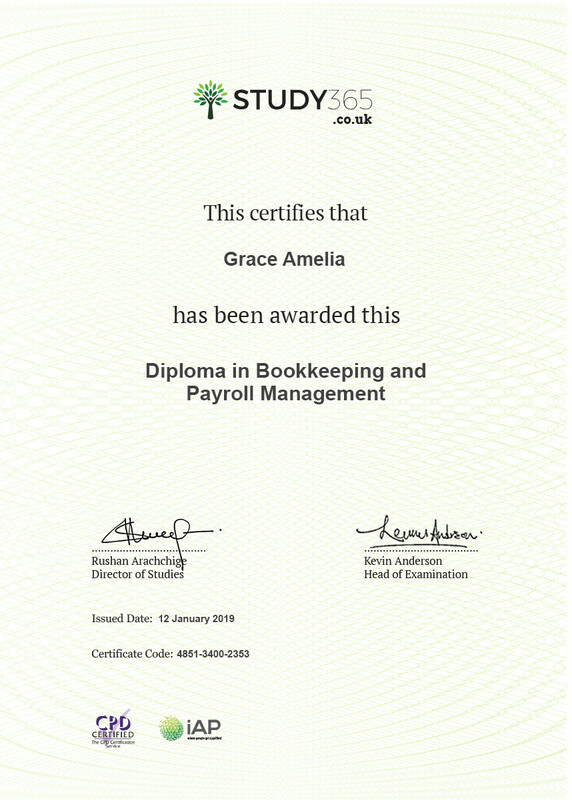 It is available to all learners, of all academic backgrounds Learners should be ages 17 or over to undertake the qualification.If you have some basic knowledge of office administration will be an advantage for study, but you don't need any previous qualifications or a current work placement.